LONDON: Britain has welcomed the Bangladesh government’s handling of the Rohingya refugee crisis but has described the human rights situation in the country “deeply concerning”, citing allegations of extra-judicial killings and enforced disappearances. Tariq Ahmad, minister for human rights in the UK Foreign Office, mentioned Bangladesh in his statement on the universal periodic review at the 30th session of the UN Human Rights Council in Geneva. 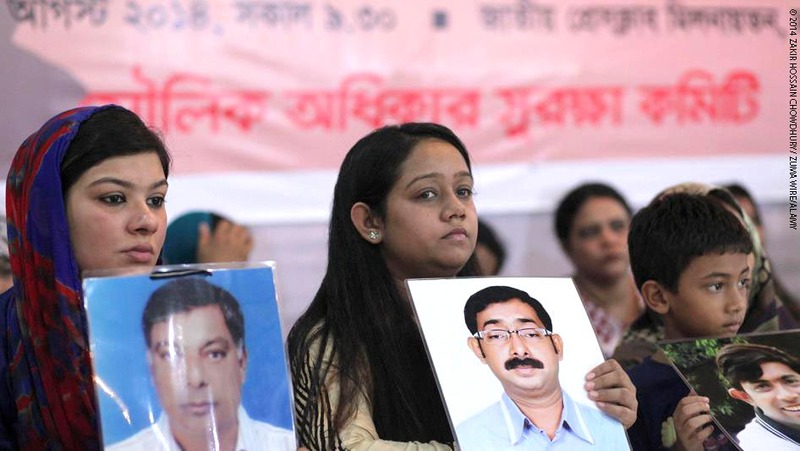 Bangladesh remains a “human rights priority country” for the United Kingdom. He said: “I warmly welcome Bangladesh’s response to the Rohingya crisis…(However), allegations of extra-judicial killings and enforced disappearances are deeply concerning. “Pressure continues on freedom of expression and assembly, including in the Chittagong Hill Tracts, as well as broader societal pressures on freedom of religion or belief and signs of groups gaining influence who promote religious intolerance. “These issues, along with forced labour and human trafficking, are areas I call on the government, working with civil society, to address,” he added.